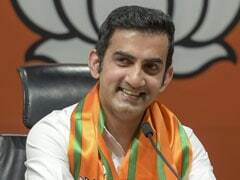 The culture and information ministry said it had "finalised the terms of licencing to restore cinema in Saudi Arabia". Riyadh, Saudi Arabia: Saudi Arabia began issuing licences Thursday to operate cinemas in the kingdom ahead of their reopening after a decades-long ban was lifted as part of a far-reaching liberalisation drive. The move is another step towards opening the Saudi market to regional and international theatre chains, which have long eyed the kingdom as the Middle East's last untapped mass market. "Licencing commences immediately," the ministry added in a statement. 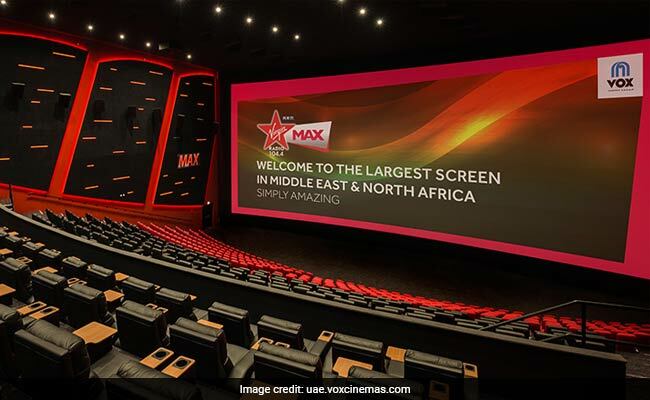 The news comes as Dubai-based VOX Cinemas, the leading operator in the Middle East, launches its first public screening in Saudi Arabia, which runs through Saturday and aims to raise awareness about Alzheimer's disease. The screening in Riyadh will feature content from local producers including Myrkott Production and Telfaz Company, VOX said. In December, US giant AMC Entertainment signed a non-binding agreement with Saudi Arabia's vast Public Investment Fund to build and operate cinemas across the kingdom. AMC will still face stiff competition from regional heavyweights, including VOX.